Hi everyone! I have been busy engraving arrangements for an upcoming show in DC that will be a tribute to the collaboration between Wayne Shorter and Curtis Fuller. I’m really looking forward to getting to play with some amazing local talent: Elijah Jamal Balbed, Joe Herrera, Dan Roberts, Ele Rubenstein, and Eliot Seppa. This is going to be good, folks, can’t wait! We’ll be doing tunes off the Schizophrenia album as well as tunes written and arranged by Wayne Shorter and Curtis Fuller. Please join us on October 10th at 8 pm and 10 pm sets at Twins Jazz. $10 cover, and I think there is also a $10 minimum. 1st Ever Manassas Jazz Jam! Bullettes Small Group- Thurs. Sept 5 – Bethesda Jazz and Blues! 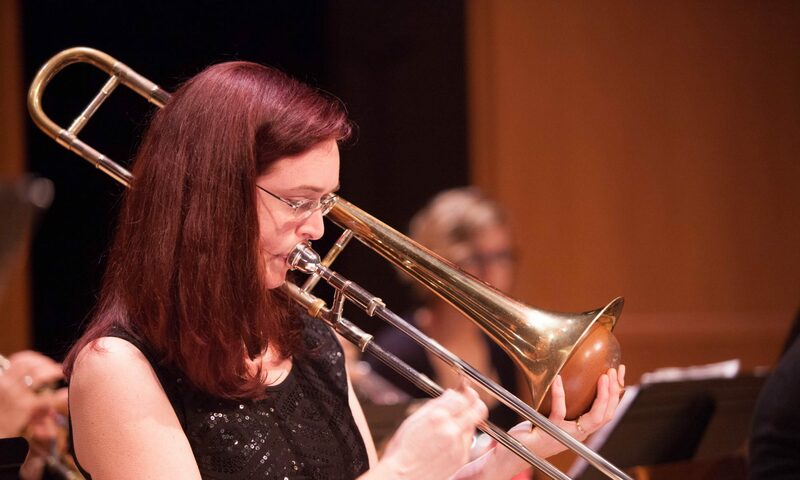 Shannon Gunn and the Bullettes Small Group will play on Thursday, September 5th, at 7:30 – 9:30 pm at the Bethesda Jazz and Blues Club! I’m really looking forward to playing with some really awesome players in a smaller group setting. There will be a $10 cover and $10 minimum. Bethesda Blues and Jazz is located at 7719 Wisconsin Avenue in Bethesda. Leigh Pilzer on reeds, Amy Shook on bass, Isabel DeLeon on drums, Lianna Gekker on piano, and we’ll be featuring Jessica Boykin-Settles for the first time on vocals with the Bullettes. We’ll be doing mostly standards with a few originals, arrangements, and one tune to commemorate the late great Marian McPartland. Please come out and join us for a fun time!